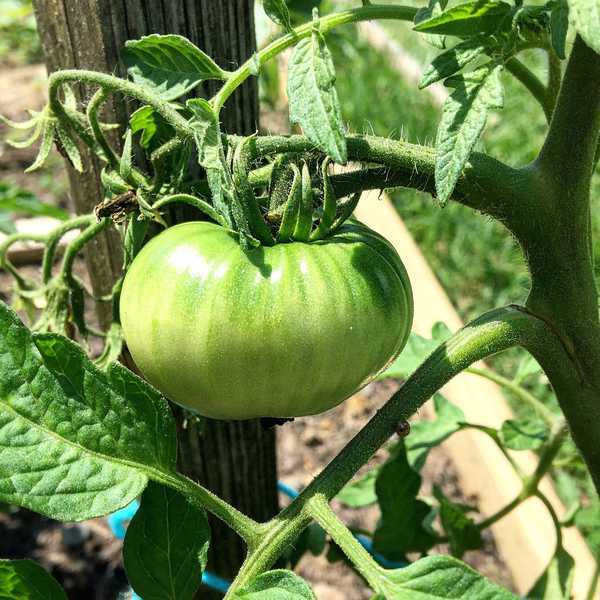 Tomatoes are the quintessential garden plant in the summer. In the heat of the summer, your garden beds burst with colors from your tomato plants. As you prepare for your garden, you might notice the words determinate and indeterminate on your seed packages. At first, I wondered what those words meant too. After all, if it is important, I wanted to make sure I understood what my plants needed. It turns out, I was right. 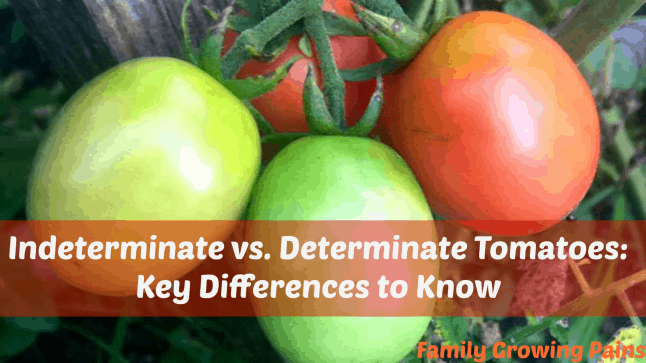 There are some major differences between determinate and indeterminate tomatoes. The largest difference to remember between the two types of tomatoes is that determinate plants have a DETERMINED, growing limit. These plants grow to a set height and start to set their fruit at one time. Gardeners with small spaces or those who plant in containers should pick determinate. Indeterminate tomatoes grow and produce fruit throughout the entire growing season. These plants can reach massive sizes, overtaking parts of your garden. You will need staking or cages for sure! 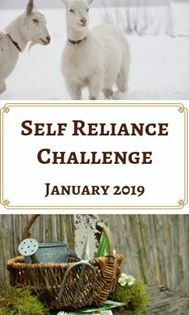 · Try to plant in your flower beds! 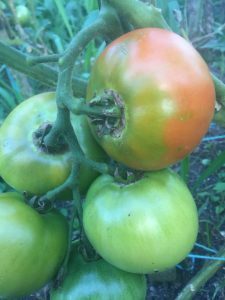 · Produces fruit all at once, perfect for canning. When it comes to staking, you do need to stake most plants, but it is mostly because the plants will set fruit all at one time. It can put a lot of weight on the branches. All varieties of tomatoes are amazing, but you have to pick the type that works best for your garden. Some people prefer the idea of having a heavy crop at a certain time in the year, especially if you want to set aside a week or two for canning. If that interests you, a determinate plant will be a good choice. Those who want to have fresh tomatoes all summer should pick an indeterminate tomato plant. You’ll have fresh tomatoes for all the salads you want to make this year. 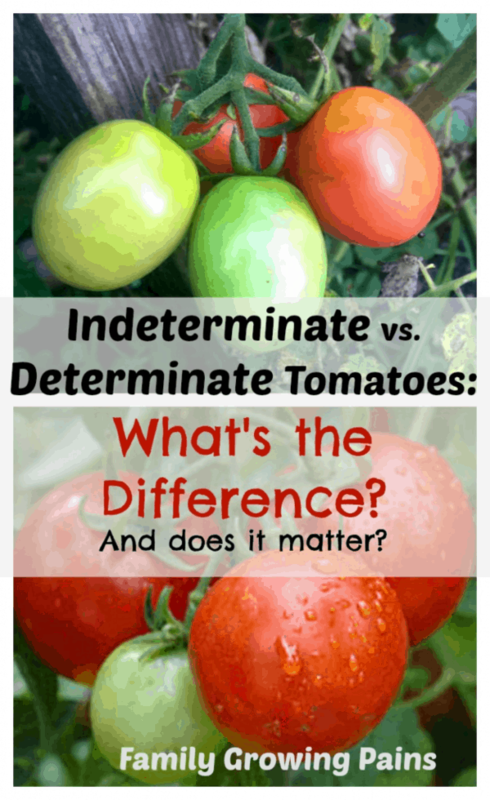 Gardeners with less space should pick determinate tomatoes. You can plant them right into a container on your patio with a smaller stake. You might not even need a stake depending on your variety! Of course, you don’t have to pick just one or the other. You can have a few of each! Plant a few determinate tomatoes for all of your canning plans. Then, put in an indeterminate plant too for all those sandwiches and salads. 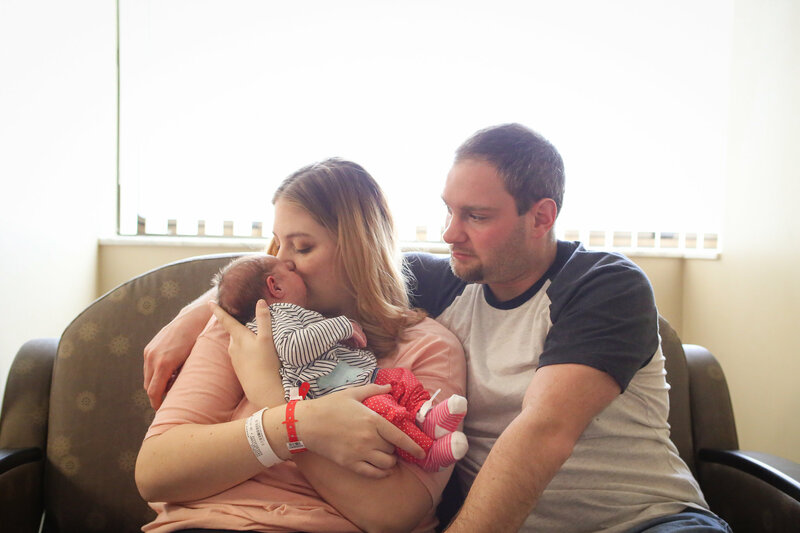 ← Cloth Diapers: Are They Right for Your Baby? Oh, summer tomatoes! The stuff of dreams! 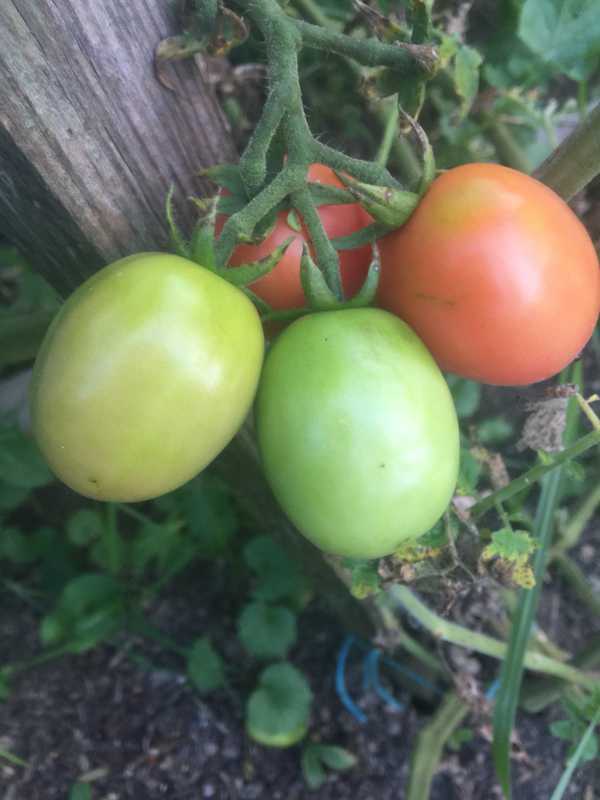 My plants have little pea-sized tomatoes on them right now, I’m counting down. I usually pick the first batch around July 4th. I never understood either why one plant would stop producing. Who knew that something so small can make a difference? !